Cardi has really had a busy 24 hours. If you've been following pop culture this year, you know that Cardi B gave birth to her daughter, Kulture Kiari Cephus, back in July. And while normally Cardi is one to share everything with her fans, she's so far limited sharing any full photos of her daughter. Back in October, Cardi explained on Jimmy Kimmel Live that she was choosing to leave her daughter out of the public eye because she "just want(s) to protect her". She continued, "there's certain things I want to do with my daughter...I want to go to the beach with my baby, I want to take a stroll down the street with my baby. And I can't, because I don't know who's next to me and who has certain intentions." 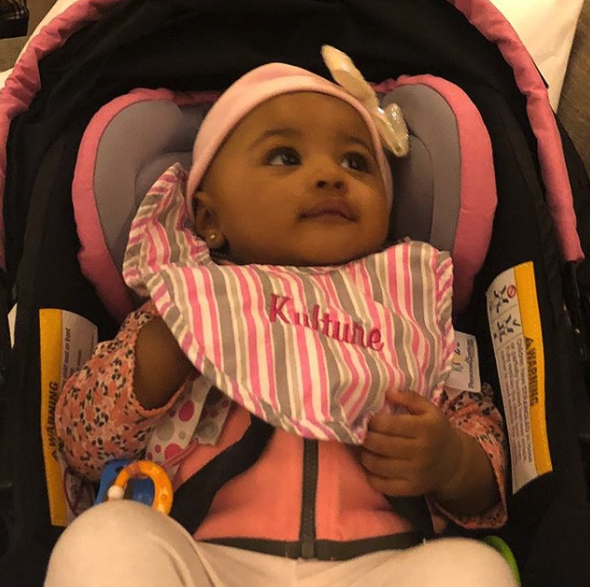 Well, today Cardi decided to finally bless the world with a photo of Kulture, and she is ADORABLE. This post follows yesterday's announcement that Cardi was splitting with her husband Offset, who has been accused of cheating in the past. Regardless, fans are ecstatic that Cardi decided to finally share her daughter with the world. Wow! Cardi’s daughter Kulture Picture already has over 1Million Likes, and Over 100k Comments in on 12 Minutes!! That’s Impact! We love a Upcoming Icon! I Stan! 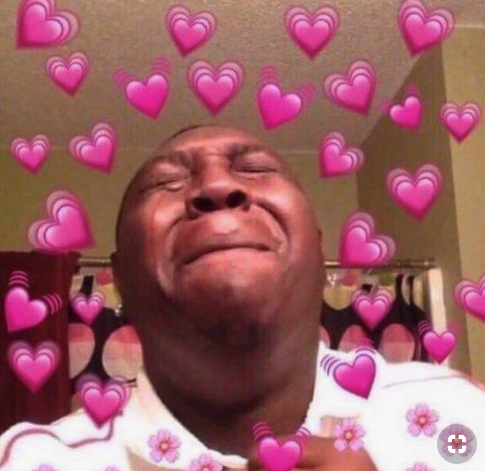 So basically Kulture is as cute as a button and I have decided to stan.